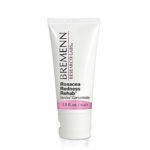 Bremenn Research Labs Dark Spot Eraser (All Skin Types) is a powerful combination of effective skin lighteners and pigmentation compounds that not only helps reduce the appearance of existing dark spots, but also addresses the appearance of future spot emergence, making it the ultimate solution for even the most serious dark spots on your face, hands, decollete, and everywhere else. Directions: Begin with clean, dry skin. 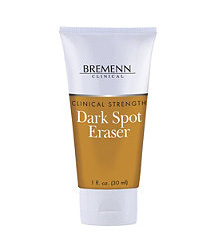 Apply Bremenn Research Labs Dark Spot Eraser two times daily. 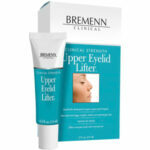 Use sparingly as this is a concentrated formula. 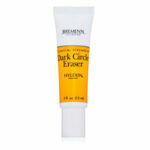 Gently apply a small dab of Bremenn Research Labs Dark Spot Eraser to the affected areas of your face, using a circular motion until completely absorbed.